When you automate your processes, you reduce your overall operational costs. Aligning your busines resources within processes and workflows is essential. In today's ever-changing marketplace, having a mobilized workflow is the key to increasing your workforce efficiency, ROI, productivity, and sustainability. The entire business process chain has transformed – whether internal communication, sales processing, retail, or logistics. 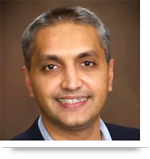 Mobile devices have become an essential component to any successful organization. 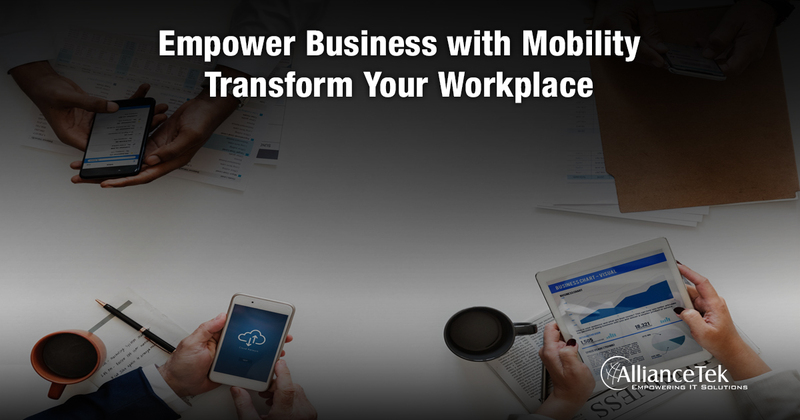 With remote access to information and the ability to communicate and track assets from mobile devices, people are no longer bound to the workplace. They have more freedom and flexibility. They improve workflows and efficiency with automated alerts and remote file sharing capabilities. The project management process can be handled with mobile technology: managers can assign tasks, check work progress, and collaborate from their mobile device. Similarly, employees can manage their tasks and access information from a central project management tool and through their mobile devices. Even when they are out of the office; they can be in sync with the team. Mobilization has also changed the sales experience. Before mobilization, sales employees performed manual, time-consuming tasks, such as filling daily reports and activity statements, in addition to attending sales calls and meeting with prospects and clients. Make your sales team proactive by mobilizing them. Empower them with complete sales/product information on their mobile device, including product catalogs, pricing information, and presentations. Give them the ability to fill daily reports and statuses on the go. Alerts, reminders, and event calendars ensure timely follow-up with the team. Get a real-time experience on “virtual stores” just like buying from a retail shop. Consumers use their smartphones to get a “feel” of a product by using the zoom feature, then order it via their mobile device, anytime and anywhere. Sellers have not only reduced their expenses but also can stay in constant touch with customers by sending offer notifications. And customers can track their order in real-time. Prior to mobilization, it was difficult to track shipments/vehicles, resulting in missing or incomplete data, communication gaps, confusion, and delays. Now, GPS-enabled apps can give accurate, real-time information of shipments/vehicles, allowing logistic personnel or consumers to track orders with delivery estimates, item availability, and more. In short, mobilization provides customers with a better experience and gives your business the best chance to grow and succeed. Call 484-892-5713 or Contact Us today to learn more about how to trasform your business workplace with mobility.